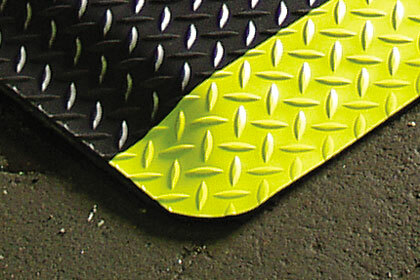 Provide ergonomic support, comfort and anti-slip safety to workers. 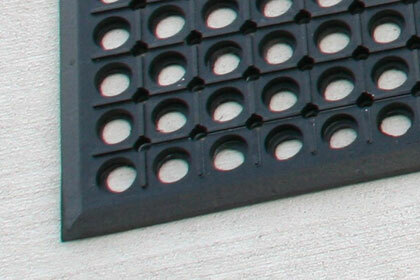 Tough rubber anti-fatigue mats with holes allowing liquids to drain. 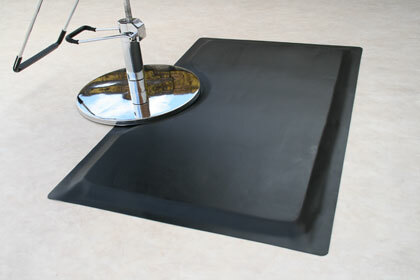 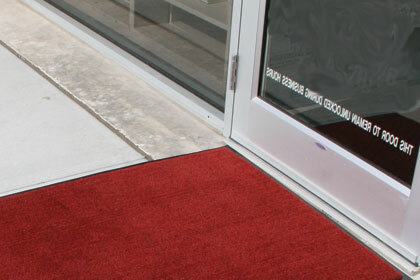 Each salon mats has a 24" semi-circular cutout on one edge. 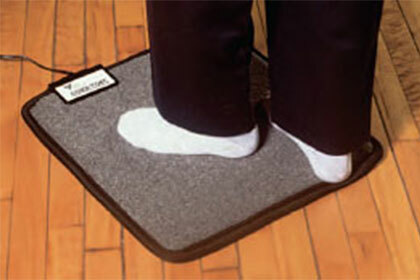 Anti-static floor mats protect workers and electronics from shocks. 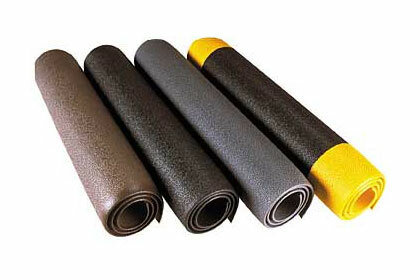 Recycled rubber tiles and rolls in a variety of colors. 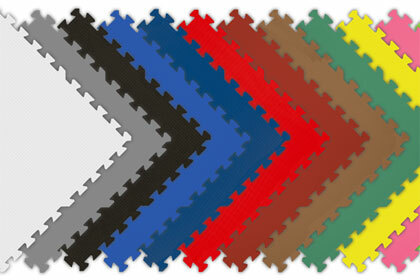 Made from the fibers of the nearly indestructible outer husk of coconuts. 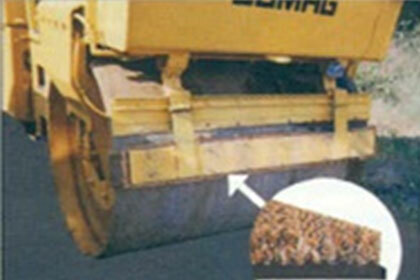 Use less power than a light bulb and are safer than space heaters. 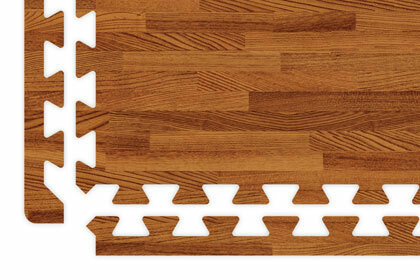 Easy to assemble carpet and wood tile in a variety of colors. 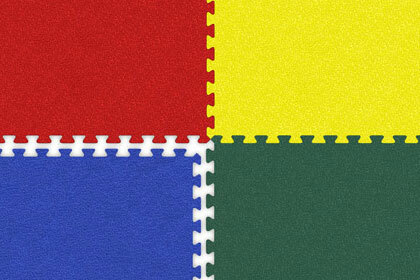 Easy to assemble and slip-resistant tiles are perfect for a child's play room.